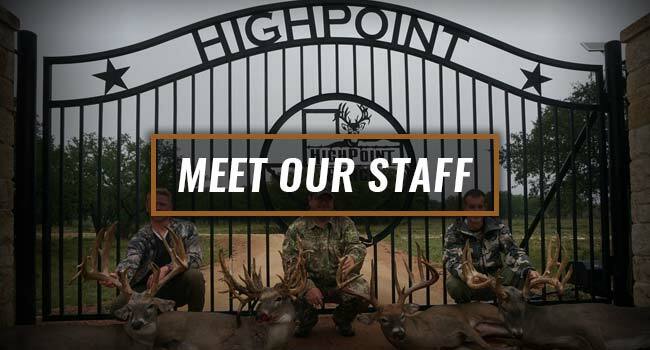 Welcome to the HighPoint Ranch nestled in the heart of Texas. 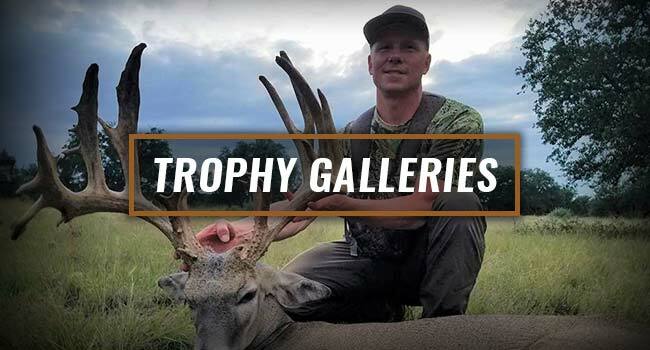 We are dedicated to providing hunting experiences with memories that will last a lifetime. Our family owned and operated ranch spans over 2,100 extensively managed acres with an additional 2,500 acres of free range low fence. So whether it’s a guys or gals hunting trip, establishing a tradition with your children, or simply a family vacation we’ve got you covered. 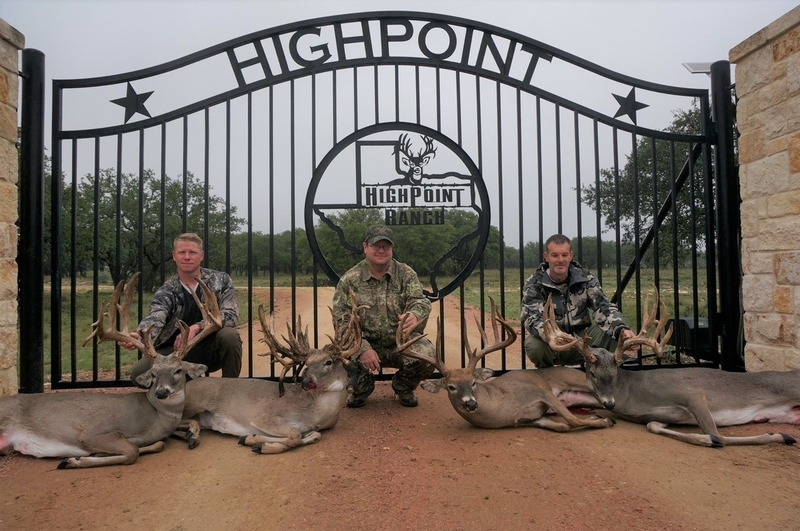 The HighPoint Ranch has been under an extensive game management program for over 10 years to improve the quality of all wildlife within the ranch boundaries. We base our operation off of Whitetail deer, along with a handful of Exotics such as Blackbuck Antelope, Aoudad, Axis, & Fallow. The driving ambition of the Highpoint Ranch is to have others come enjoy the great Texas outdoors like we do! Come As Hunters - Leave as Friends! 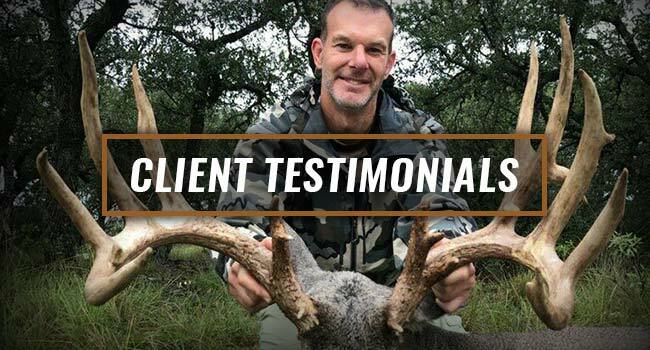 We take a tremendous amount of pride in having our clients come as hunters and leave as friends!